STEM Discovery Week 2019 is a joint international initiative that invites projects,organisations and schools across Europe and around the world, to celebrate careers and studies in the fields of Science, Technology, Engineering and Mathematics (STEM). 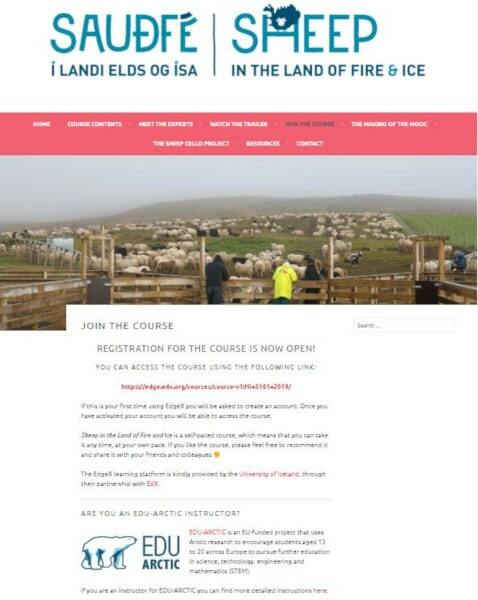 A collaboration between Edu-Arctic and the Sheep in the Land of Fire and Ice an Icelandic initiative in open online courses about sheep grazing in Iceland (MOOC) has now been established. Mobile phones bring the world at our fingertips. 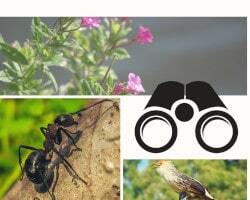 We can access any information from anywhere, but also feed all sorts of databases. Would you like to visit the Arctic in the summer 2019? Then you should join the Arctic competition and get a chance to win a six day long expedition to Svanhovd in Northern Norway or to the Faroe Islands. Three winning teams: Eliza and Kacper from Poland, Judith, Jordi, Javier and Alfonso from Spain spent some amazing time at the Polish Polar Station in Hornsund, Svalbard. They all agreed that it was a life changing experience. The competition engaged more than 160 pupils, who submitted their ideas for a research- or innovation project in the Arctic. Only six pupils could go on one of the two winning expeditions. 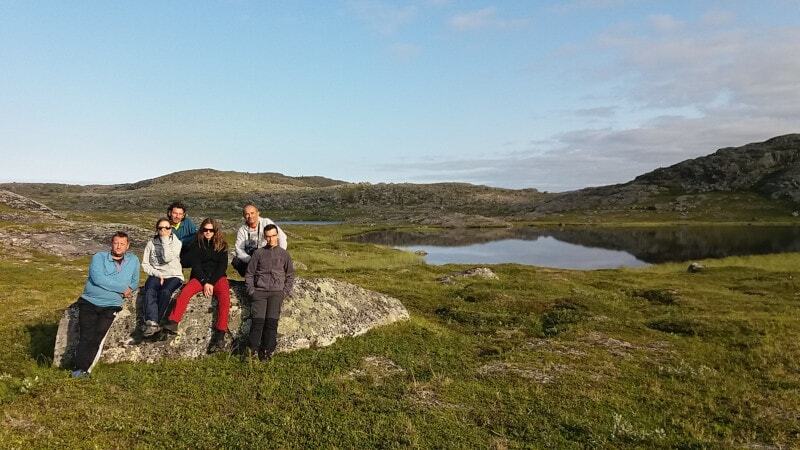 EDU-ARCTIC project is staying with you for the next FULL SCHOOL YEAR! The 14th SPNE, 14th Scientix Projects' Networking Event: Research into the classroom to be held September 2018, 9.30-15.30 CEST, brings together project and organisation representatives active in STEM education to discuss and explore best practices in bringing research into the classroom.